11. He is 65 years old and still devilishly handsome. 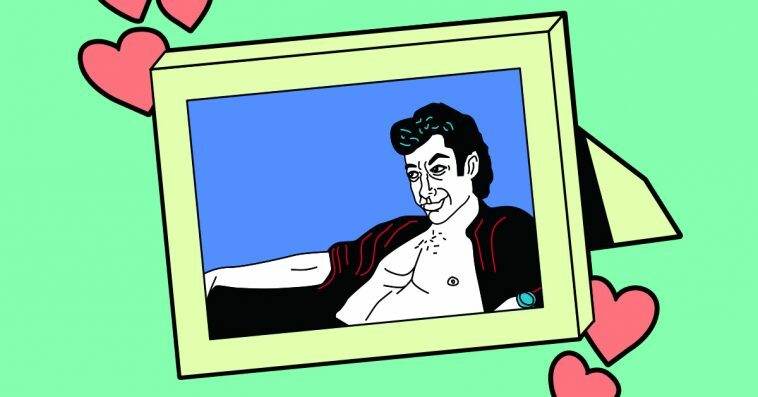 Jeff Goldblum was born on October 22, 1952, which means that most of his life took place pre-Internet and iPhone. He has lived through arguably the most interesting decades in history, and has come out them looking unreasonably snack-like. This also makes him a Libra, which makes him compatible with me, a Sagittarius. Finally, he’s somehow just better looking now than ever before. 10. This is what he looks like with no pants on. 9. He has amazing skin and smells good. I know this because Olivia Munn and Fred Armisen, respectively, said so. 8. He lives life to the fullest. Speaking from the perspective of a woman more than half Jeff Goldblum’s age who people would be hard-pressed to describe as “in fantastic shape” and “alive in the moment,” this joie de vivre resonates strongly. 7. He’s funny and he can sing. 6. Speaking of singing, Jeff Goldblum plays a jazz show every week in LA. He’s been singing and playing piano with his band, The Mildred Snitzer Orchestra, since the ’90s. Anyone can go see him. I appreciate creativity in a man, but I enjoy accessibility even more. 5. His unique voice and speech patterns. Edward Norton recalled how Goldblum had sat next to a female friend of his on an airplane and offered to read her book to her. 4. This adorable and surreal video of his baby biting his nose. 3. The way his brain works. I am of the general opinion that people who dislike dogs harbor a deep-seated flaw, an unnameable one they share with sociopaths and people who enjoy black licorice. Inversely, people who love dogs are instantly good people. Listen, this is my list and these are my rules. 1. His life advice is the best advice. You can learn a lot about a person based on the life advice they dole out. 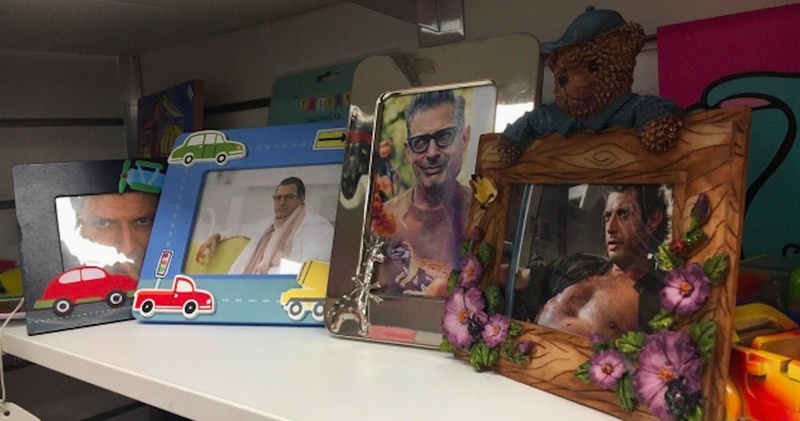 Goldblum’s is genuine and meaningful and is capable of truly changing my life, if I was capable of following advice. “Gee. The best advice ever given…to me… Let’s see. Oh boy. This is a good one. The best advice ever given to me is fill your days with what you love doing. Also, you know, contribute as substantially as you can to the community, and, uh, something the opposite of what the opposite of what the character does in Wolf of Wall Street.